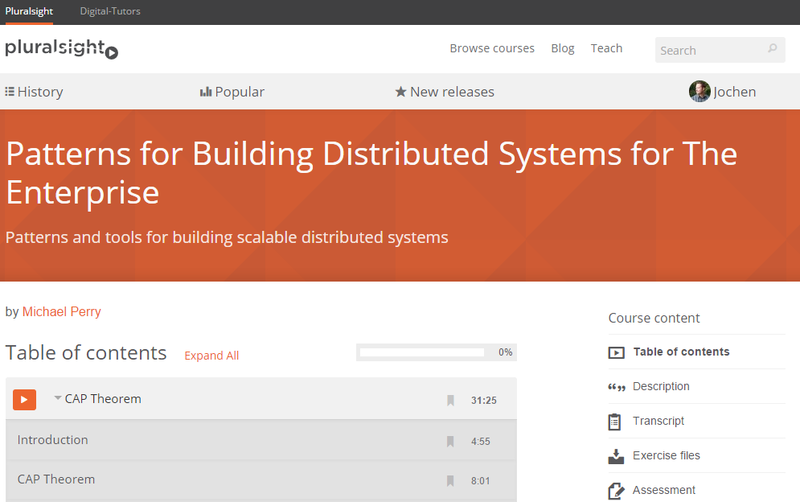 I'm doing an awesome course on PluralSight - on Patterns for Building Distributed Systems for The Enterprise. Please provide torrent link for the same. Buddy - just get a PluralSight subscription. It's worth the money!